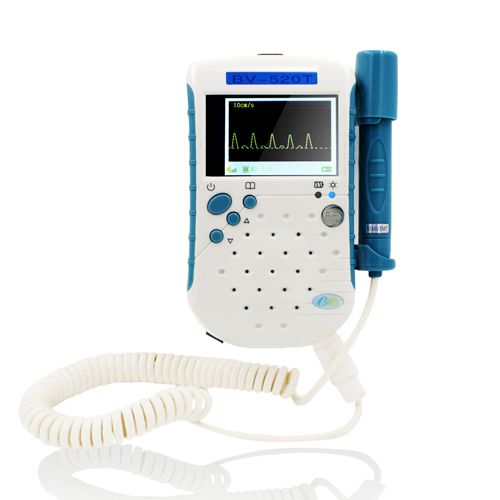 Ultrasonic Vascular Doppler Detector is mainly used to detect the blood flow status of human or animal artery. 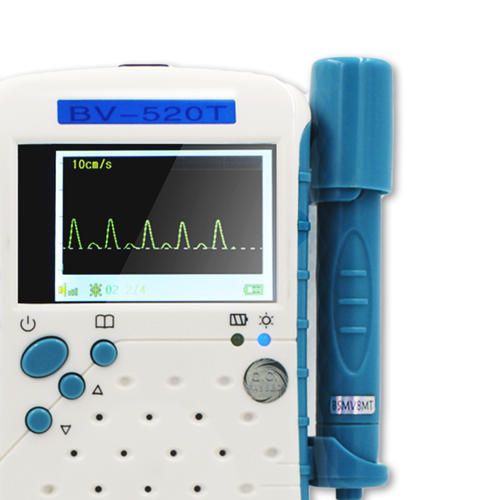 It is suitable for Urology, male, hand surgery, Department of orthopedics, trauma surgery, vascular surgery, burns, plastic surgery, cardiothoracic surgery and so on with ultra high sensitivity, small size and easy-to-use characteristics. 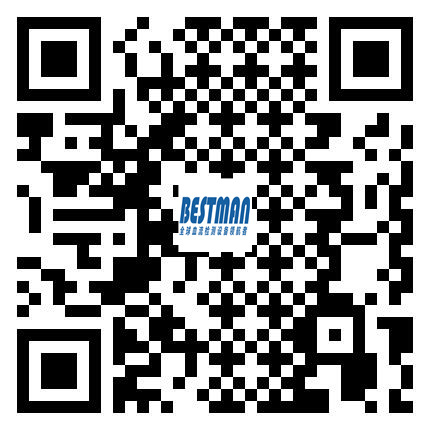 Copyright ©2017 Shenzhen Beisiman Precision Instrument Co., Ltd.